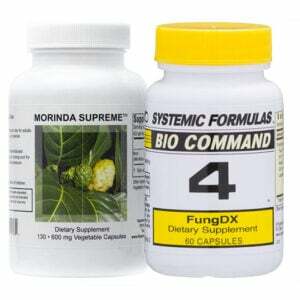 This anti-fungal multi pack combines my clinic favorites for yeast of various types. 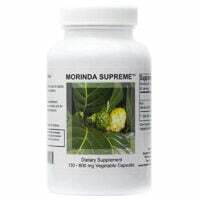 Morinda Supreme is a super-power nutrient, being the highest grade raw, dried Noni Fruit I’ve ever seen. Its list of successes with digestion, pain, infection and so much more is huge. Combined with #4, women with vaginal health issues and men with Prostate issues can find help. I’ve used these clinically for skin rashes, brain fog, menstrual irregularities, bloating, body odors, after antibiotics and much more. 2 – 3 daily w. food for preventative or long-term use; up to 3 x 3 w. food for adults w. acute issues. The dose can be built up over several days. 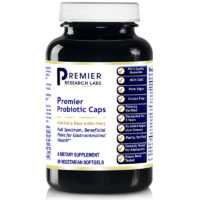 Suggested uses: Take w. Antibiotics to prevent Yeast; daily low dose if living, working or traveling in moldy places; 3/day when travelling to protect against bacteria and parasites; proven against E. coli, Staph, Aspergillus and Mycoplasma pneumoniae (often found in chronic illness such as Chronic Fatigue Syndrome and Lyme’s). Terrific for digestive issues of all kinds. 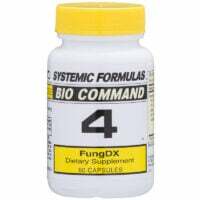 Dosage of Systemic Formulas #4 FungDX: 1 to 3 capsules with food or away from food, one to two times per day for known or suspected Candida. Best to start with one per day and increase slowly to avoid Herxheimer die-off reaction. Ingredients #4 FungDX 60 capsules Pau D’Arco (Bark), Cyani (Flower), Evening Primrose (Flower), Wintergreen Oil, Spearmint Oil, Gum Arabic, Sete Sangrias (Herb), L-Lysine, Clove Oil, Hydroxyquinoline (Grapefruit Rind Extract), Leptotaenia Oil, Cassia. Payment note: PayPal accepts credit cards on checkout. Look just below the PayPal sign-in to “Pay By Debit or Credit Card”. No PayPal account needed.